A man’s facing court today accused of importing drugs, after police allegedly found $8 million worth of ice in a consignment of industrial equipment addressed to a Central Coast business. 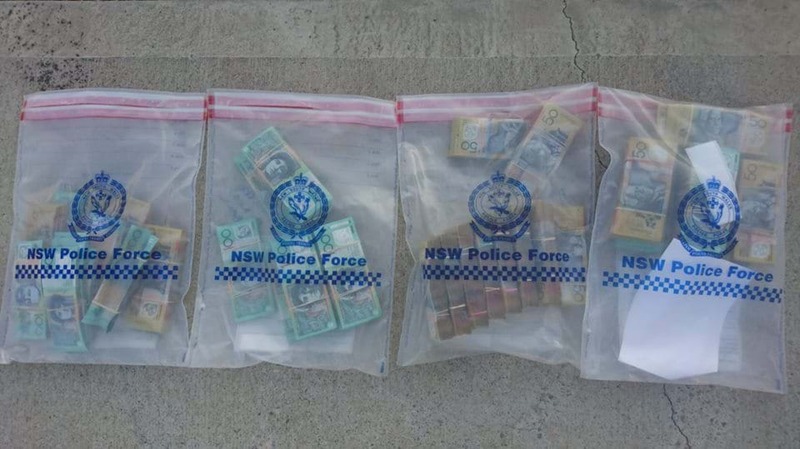 Officers have seized 16 kilos of the drug, along with $300,000 cash, documents and a conductive electric device, while carrying out half a dozen dawn raids in Berkeley Vale, Glenning Valley, Terrigal, Tuggerah, and Wamberal yesterday morning. The 42-year-old was arrested in Terrigal, and he’s spent the night behind bars ahead of fronting a Wyong magistrate on two charges of import commercial quantity of border controlled drug. Police carried out the arrest and raids as part of Strike Force Gilbulla, established by the State Crime Command to investigate the importation and supply of methylamphetamine.